Our What’s Up Racine team puts on a wide array of events to help benefit our locals and implants. 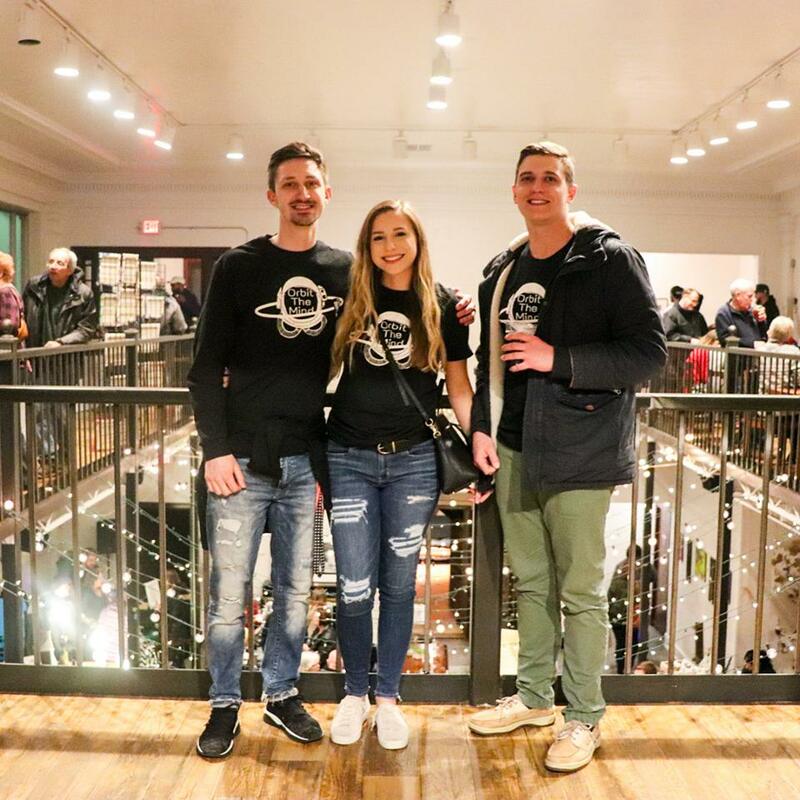 Though Pop Up Markets, Mixers, and more, we’re able to connect with other individuals in our area. Visit our Facebook for the latest updates on our events.